‘Sunburst: A New Dawn’ is the fifth in a five-part animated miniseries that chronicles the 10 years that transpired between Crackdown and Crackdown 2. Originally debuted June 22, 2010. 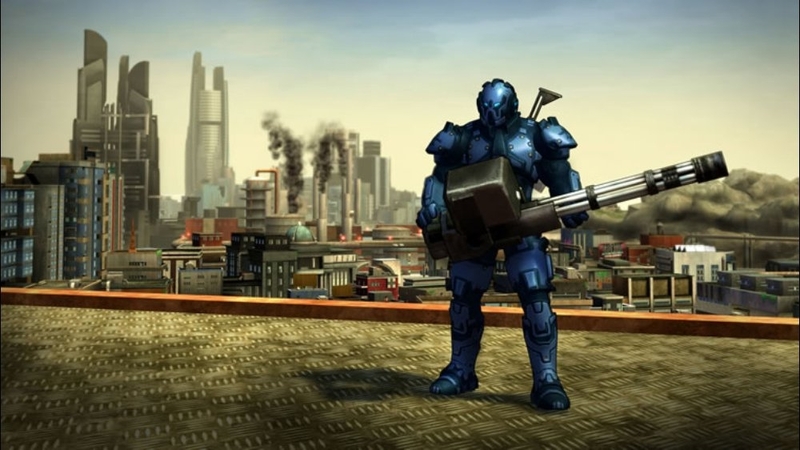 ‘The Cell’ is the fourth in a five-part animated miniseries that chronicles the 10 years that transpired between Crackdown and Crackdown 2. Originally debuted June 14, 2010. 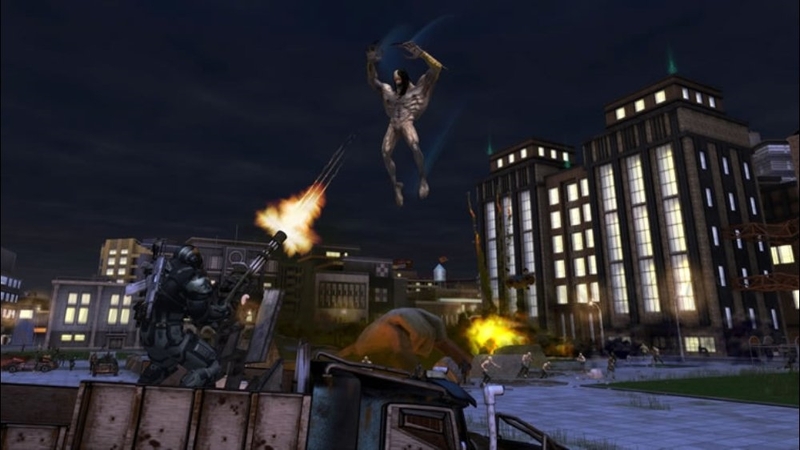 ‘Public Service Announcement’ is the third in a five-part animated miniseries that chronicles the 10 years that transpired between Crackdown and Crackdown 2. Originally debuted June 7, 2010. 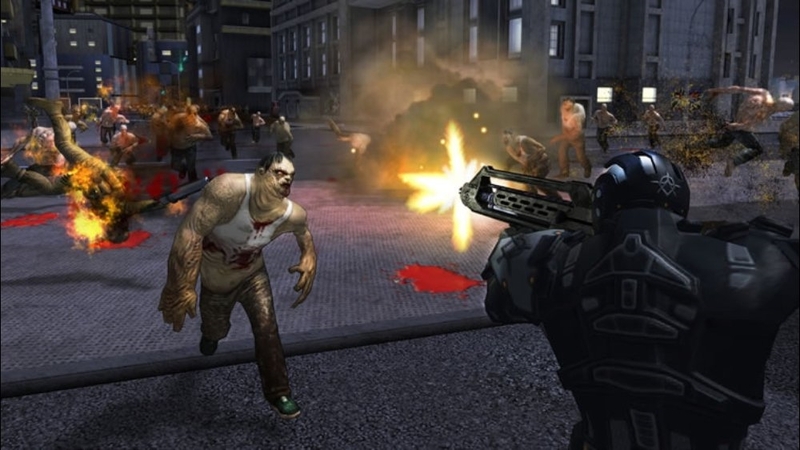 ‘Evil Seed’ is the second in a five-part animated miniseries that chronicles the 10 years that transpired between Crackdown and Crackdown 2. Originally debuted May 31, 2010. 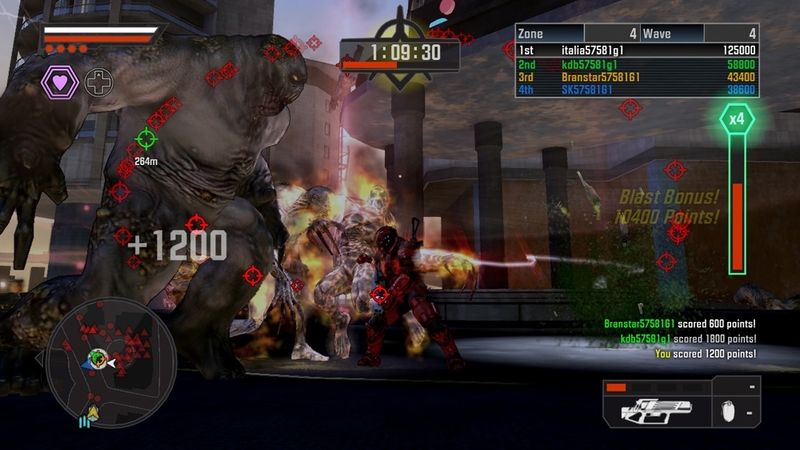 In the third video documentary, ‘Inside the Toy Box,’ Ruffian Games, shows off just some of the new gameplay scenarios made possible by the new vehicles, weapons, and gadgets in Crackdown 2. 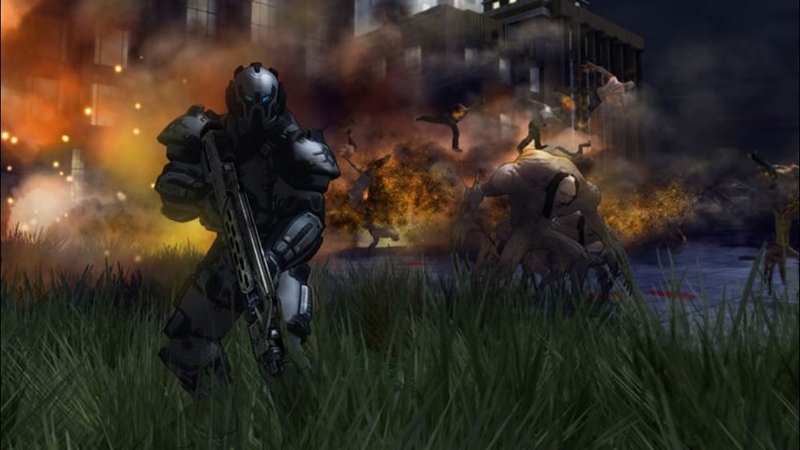 ‘Home Truths’ is the first in a five-part animated miniseries that chronicles the 10 years that transpired between Crackdown and Crackdown 2. Originally debuted May 24, 2010. 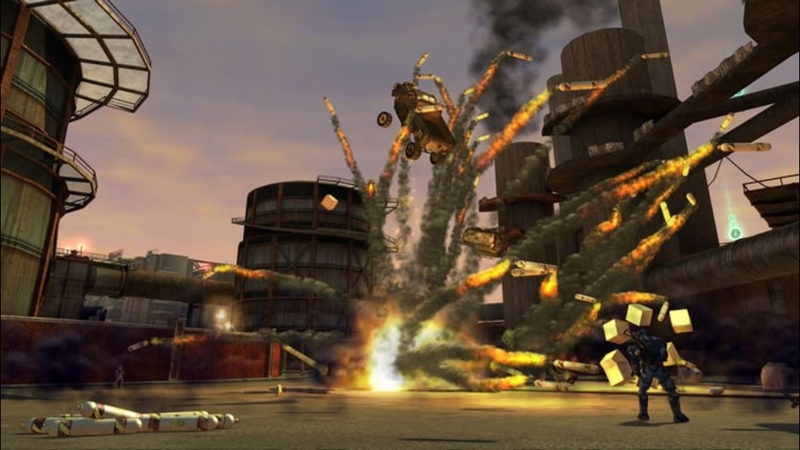 “Nothing is Sacred” features commentary about one of the biggest attractions in “Crackdown 2”: the fusion of spontaneity and humor with the chaos that surrounds. In this video documentary, the team from Ruffian Games discusses the undercurrents of humor found in any situation, whether you’re tearing up bus shelters, using vehicles as projectile weapons or dropping in on your foes from high above. 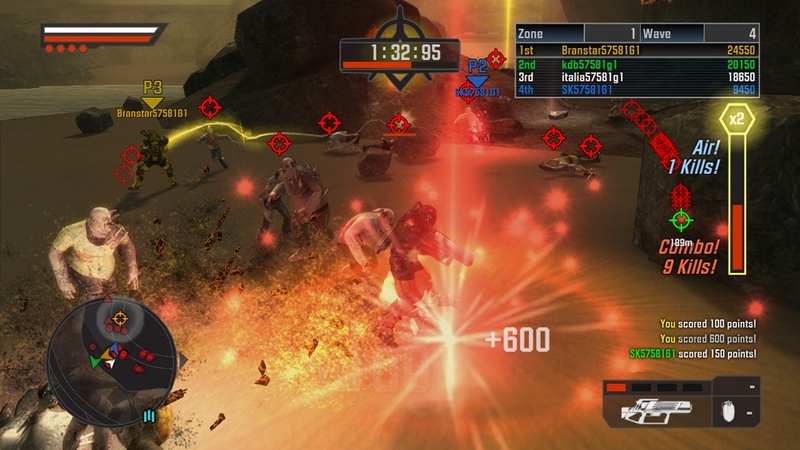 The can-do attitude of “Crackdown 2” will have you ripping through Pacific City and creating the most memorable experiences ever, whether solo or with your friends. Leap into Pacific City with Ruffian Games Creative Director Billy Thomson, Producer James Cope, Senior Engineer David Hynd and Senior Mission Designer Dean Smith as they discuss what it takes to design a living, breathing sandbox world with the most gripping multiplayer experiences yet, including 16-player PVP and 4-player co-op. 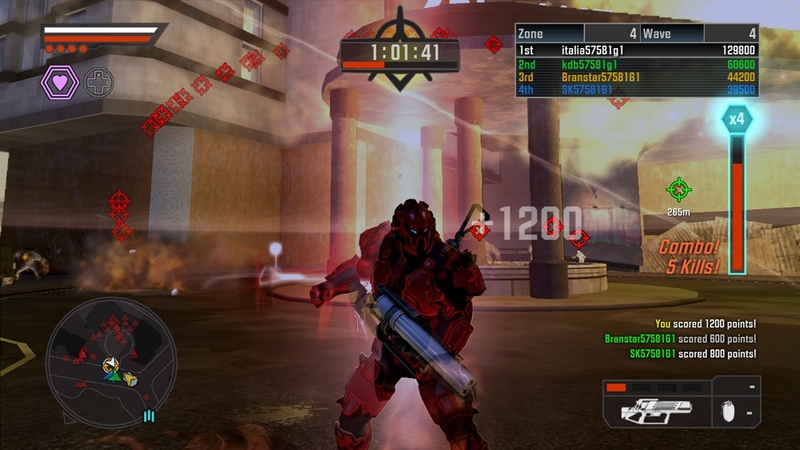 The video documentary also shines a light on some of the extraordinary antics and mayhem that players can look forward to, including Renegade Orbs and the PVP mode called Rocket Tag, when they bring their personal brand of justice to Pacific City this July. 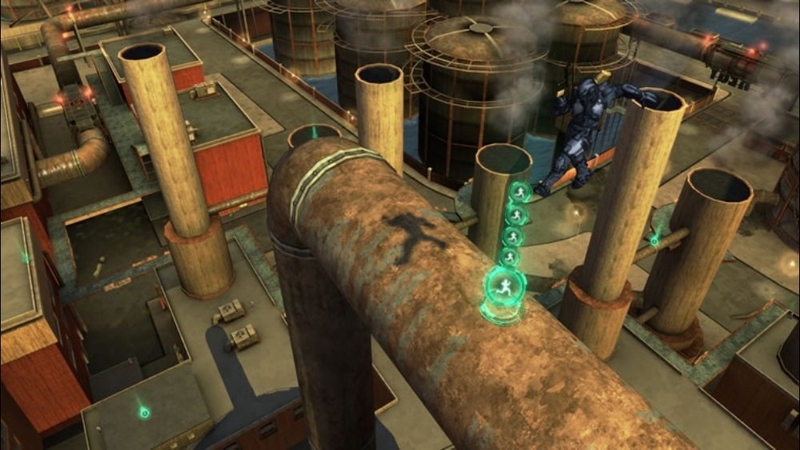 In Crackdown 2's first official gameplay trailer, Pacific City's new generation of Agents takes on its streets with obliterating force. In an explosive ballet of destruction, Agents work in tandem to bring down the Freaks and others who threaten Pacific City. Seasoned and returning Agents should be on the lookout for Orbs and other surprises, like the reveal of one of the Agents' newest gadgets: the Wingsuit. 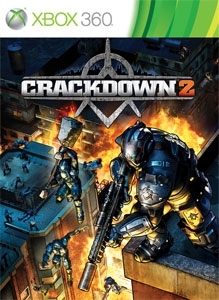 Crackdown 2: sequel to 2007's action blockbuster, will redefine multiplayer action with its 4 player Co-op and support for up to 16 friends in Player-Versus-Player combat over an immense playground of vertigo-inducing verticality: Pacific City. Your Agent is back online.